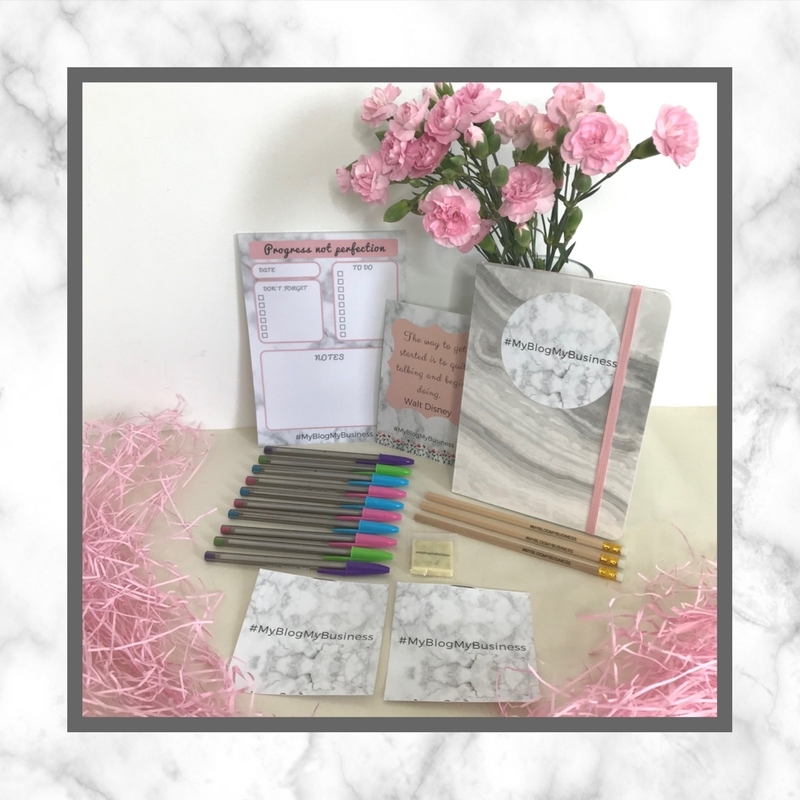 I really appreciate every single Plus Member joining #MyBlogMyBusiness, and members joining from the UK* will get an exclusive welcome gift sent to them, in the actual post! This current welcome pack contents are limited to the first 100 members, when the contents may change based on availability. *For members joining outside of the UK, please get in touch to choose your welcome gift.